Now if you’re in tune to music coming out of the area – you’ve at least heard of 3OhBlack. His most notable song, “Legg Walk” gave me every reason to believe he may be up next or at least a solid contender. After dropping his single ‘Boom Boom Tick’ earlier this fall, Legg Team’s own 3ohBlack put a creative twist on a familiar nursery rhyme amongst black kids. 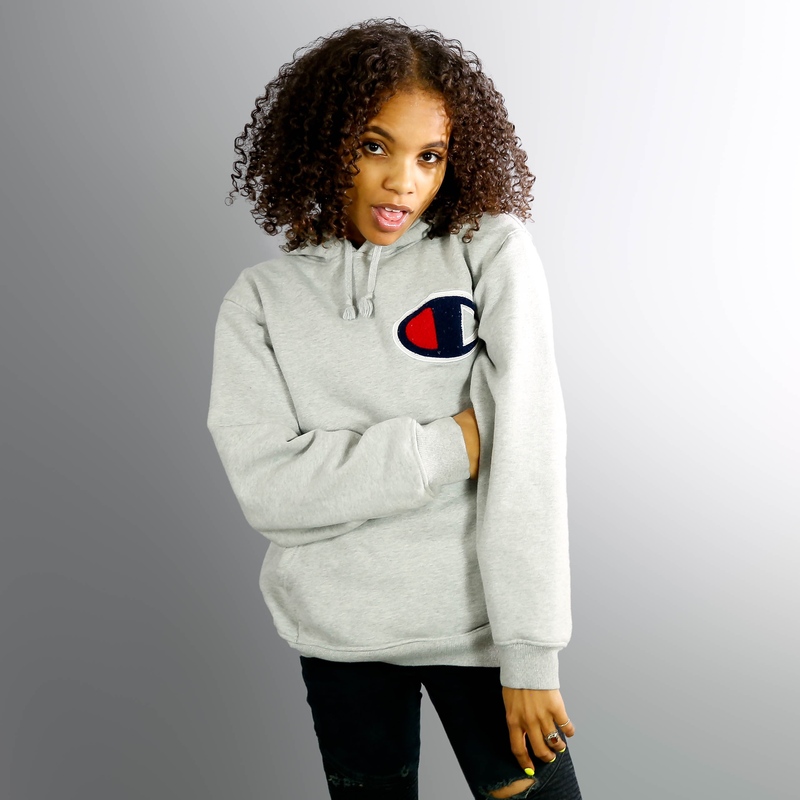 There’s only one feature on the tape and it’s by Miss Kaniyah, another emerging local artist who is pushing the line for ladies here in the DMV. In fact – she was featured on my show last month as a ‘woman crush Wednesday’. I’m all for the girl power on this tape because every track is produced entirely by Shanti Seng who is also from the area. Peep his latest mixtape ‘Bigalow’ below!